A sleek and sophisticated space in the sky in Schorndorf near Stuttgart, TA OS Skybar takes the art of combining cocktail culture and hospitality to dizzying new heights. A sleek and sophisticated space in the sky in Schorndorf near Stuttgart, TA OS Skybar takes the art of combining cocktail culture and hospitality to dizzying new heights. Located on the upper reaches of the Post Tower, once you cross through the doors of TA OS Skybar, you are graciously greeted by a decor that sets the perfect tone for a plush penthouse escape. Dark woods, low light, marble facades, and a long gathering table made from a stunningly treated tree trunk – that simply has to be seen to be believed -all warmly welcome you in and invite you to have a drink. The cocktail card at TA OS Skybar is composed of a diverse list of expertly-crafted libations from a bar staff that takes its inspiration from, and can compete with, the best mixologists in London, Berlin, and Zurich. 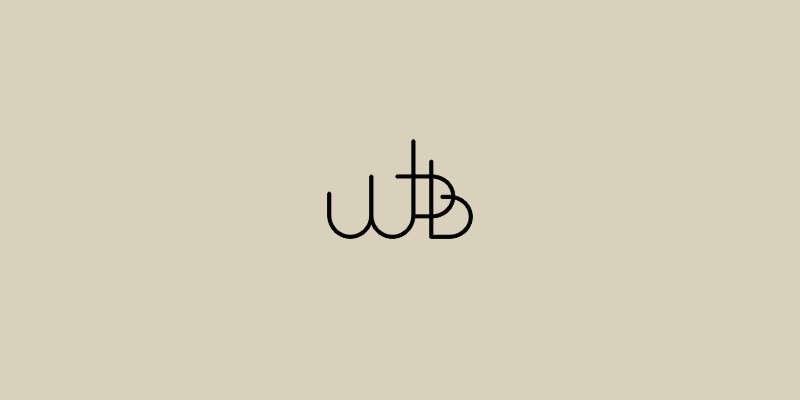 Wine is also a focus here as Baden-Württemberg – the region in which the bar resides – is world-renowned for its refreshing whites and flavorful reds. Those who enjoy a smoke are catered to as well at TA OS Skybar with a cigar lounge and an expansive menu of cigars. 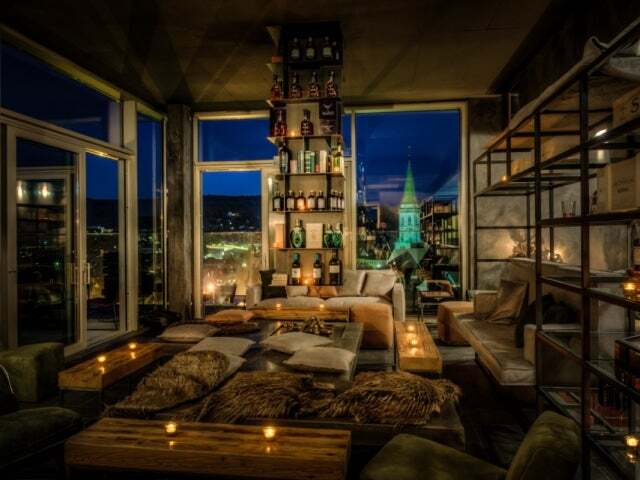 All of this plush action at TA OS Skybar plays out with sweeping views over Schondorf’s old town full of timbered buildings and steeples, and with a view to rolling hills in the distance. During nice weather, the terrace is opened and we can think of no better place for a German sundowner.